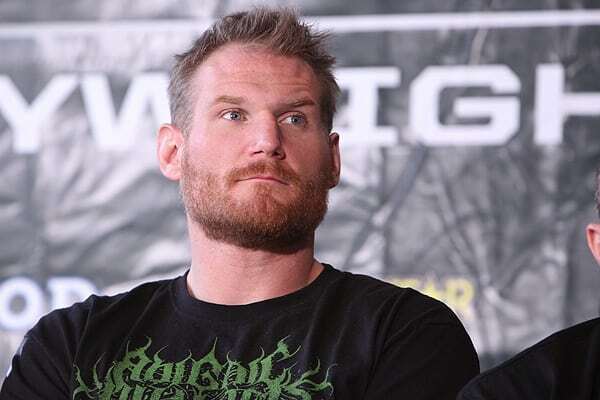 Watch the UFC 164 Pre-Fight Press Conference Here! This afternoon the UFC held their pre-fight press conference for UFC 164, which will feature the rematch between Benson Henderson and Anthony Pettis for the UFC Lightweight Championship. 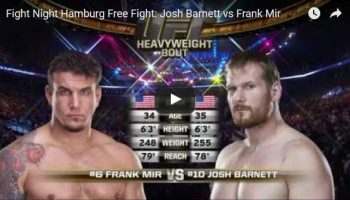 On top of that Josh Barnett returns to the UFC to square off against Frank Mir, Chade Mendes faces Clay Guida and a lot more. In a way, this feels like one of the better UFC PPV cards in a while, although it doesn’t have a huge name headlining or anything, the card is pretty much from top-to-bottom great on paper, which is more than I can say for some of the more recent events. So check out this afternoon’s pre-fight press conference here and listen to the smack talk and build up to UFC 164. Anthony Pettis Just Defeated Benson Henderson in Round One… Via Armbar, What! ?